Find out about our latest products, innovations and the rambles from our founder Eric and the team. Discover more about the lighting used in J K Rowling's Harry Potter and discover how you can create your very own Privet Drive here. 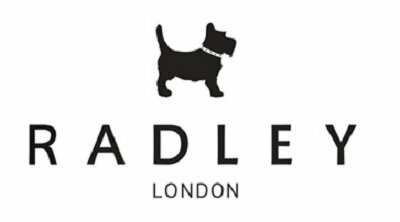 Find out how we helped Radley in a number of their recently refurbished high street stores. Illuminating the hidden beauty of this historic railway station. 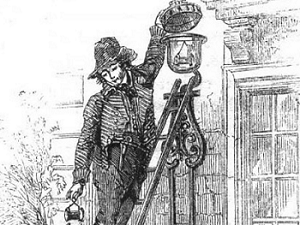 Uncover the history of street lighting and the treasured tradition of lamp lighting. 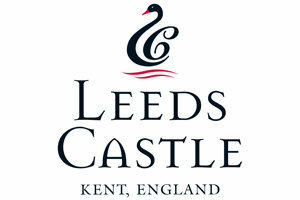 Delve into the history and medieval beauty of Leeds Castle and discover more about our lighting transformations. 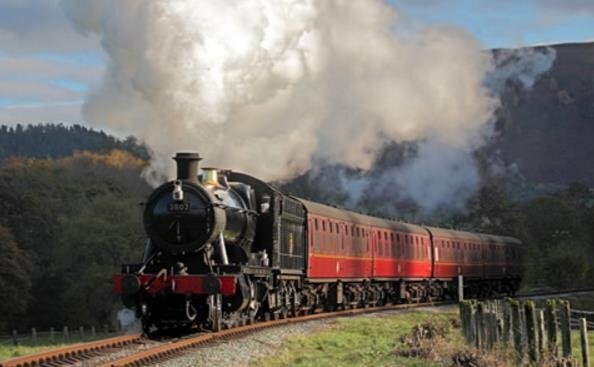 Journey in the historic beauty of the Vale with our authentic Victorian Lighting collection. Uniting with young explorers to discover more about the working world and creating an authentic, real experience. 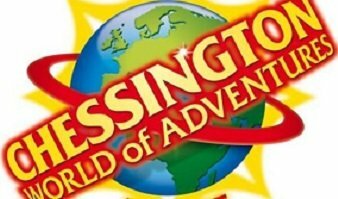 Discover more of our lighting project with Chessington World of Adventures. On set with Channel 4 and the cast of Hollyoaks, our lighting becomes the backdrop for the drama filled tug boat. 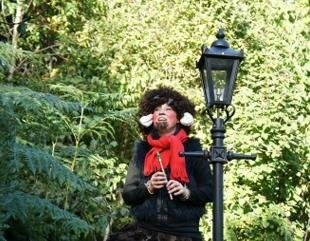 Discover how we supported one charity in bringing a beloved tale to life, with the help of an iconic lamp post design. 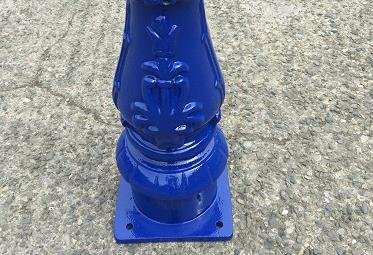 For advice on how to refurbish your lamp post, our guide is full of expert tips to help you achieve a perfect finish. 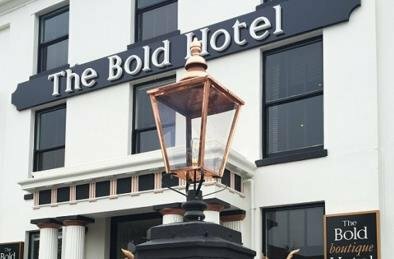 A pleasure to assist a 19th Century refurbishment looking for stylish yet beautifully designed lighting. 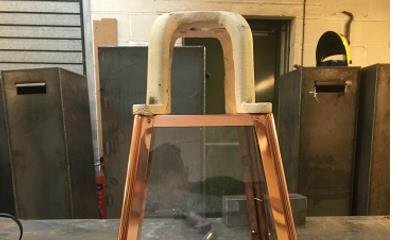 For those with an existing post looking to simply replace the lantern, we offer a specialist service to fit your collar to the design of your choice. 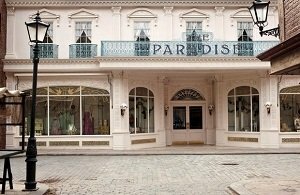 Take a look inside the BBC's The Paradise set and discover more about our Victorian lighting. 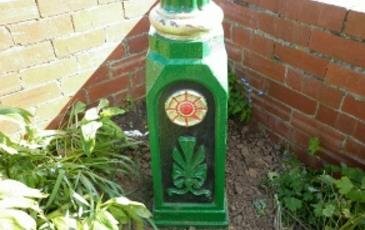 For a more bespoke finish or if you need help with restoring an existing post our paint works are always happy to help. Traditional lighting with a modern twist? Functionality without compromising on style, discover more about our new lighting sensor feature. 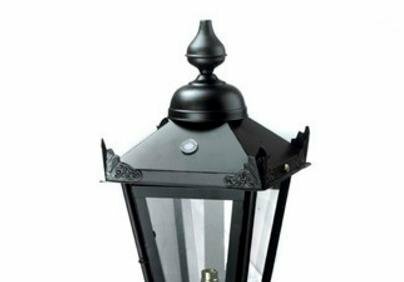 Getting to know the works and components of a lamp post and lantern helps you select the perfect light for your home. 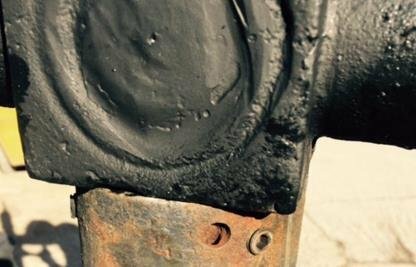 Inspiring Work & A Unique Lamp Post! 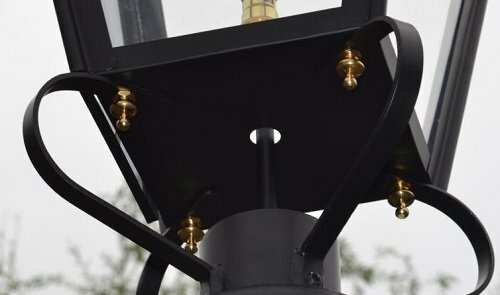 An inspiring project, the story of a lamp post lovingly restored to its former glory. It's your chance to have your say and vote for your favourite Victorian Blog of 2011! 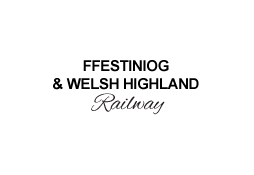 The competition is extremely fierce and whilst there is only room for 10 official listed winners, we will be reviewing an extended list and include those within the site, in runners up category. If you would like to submit a blog into the competition, please feel free to contact us for an application form. The application deadline ends on Friday 18th November 2011, so please be sure to enter in good time. Good luck! To follow the results of the Victorian Blog Awards 2011 click here.